Transforming a space and having it be a life-changing experience for my clients is so rewarding. I love that every day I have a new space to design which enables me to have a fresh outlook with every project. When maximizing shoe storage, flat shelves are best. Slanted shelves are not adjustable. Measuring your folded clothing width and depth will maximize you space. Don’t be afraid of high storage, there’s always a step stool! Maximizing your closet space can eliminate furniture in your bedroom, giving you a more open space. 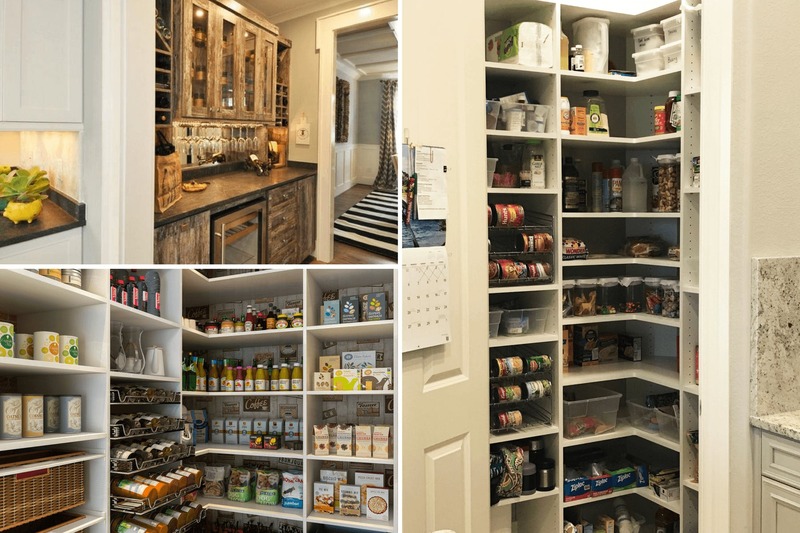 I review what the contents of the space is and access the best way to organize. The biggest obstacle is having a client with limited space and lots of items. I ask tons of questions and get as much feedback as possible. I explain the reason for the design and how it will benefit them. I basically look at the theme of the décor and guide the client what I think will work for their space aesthetically. Designing a home office I learn how the client works. 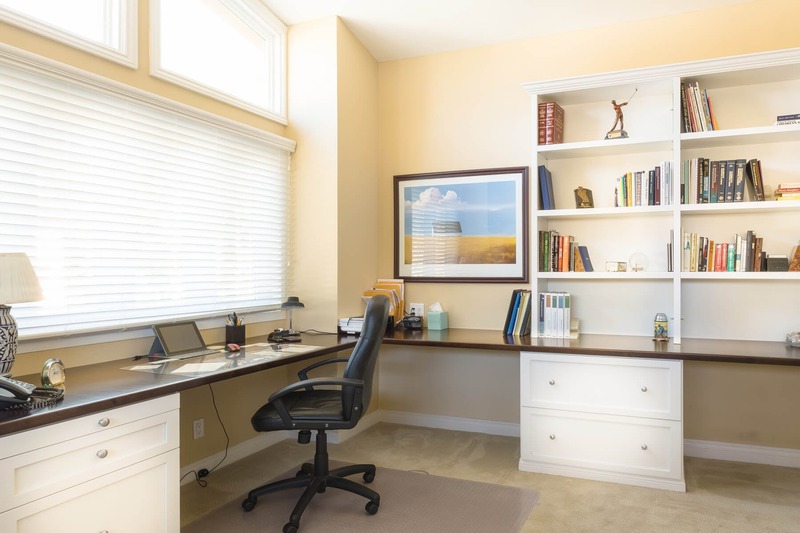 Are they left or right handed, height of desk, positioning of monitor, lap top vs desk top…….Customizing a home office and making it comfortable will defiantly increase productivity! 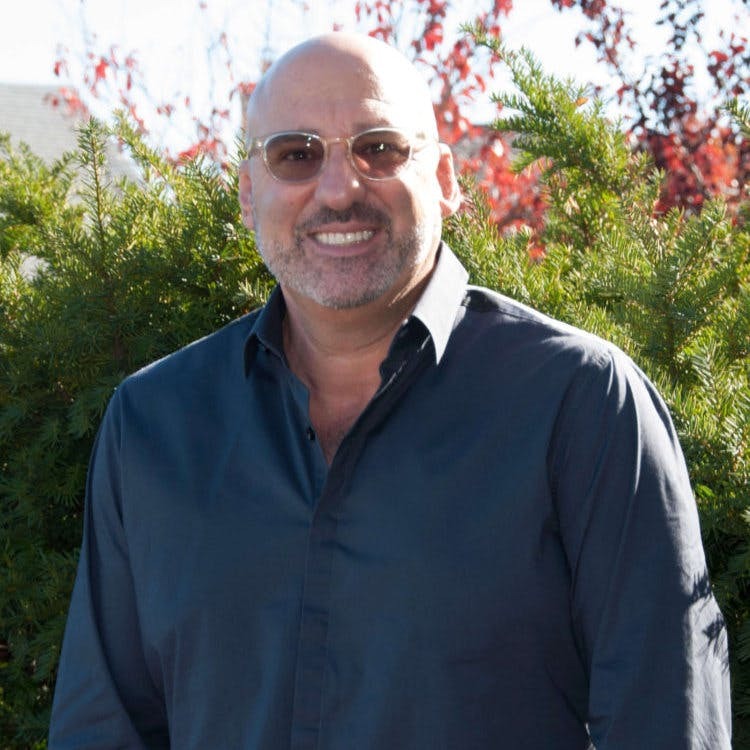 I’m always looking for new finishes and new innovative accessories!